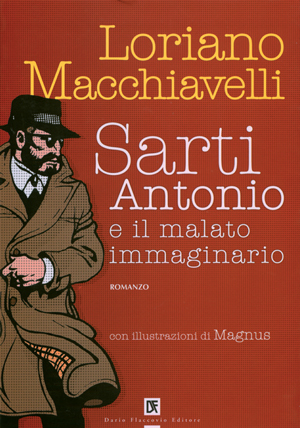 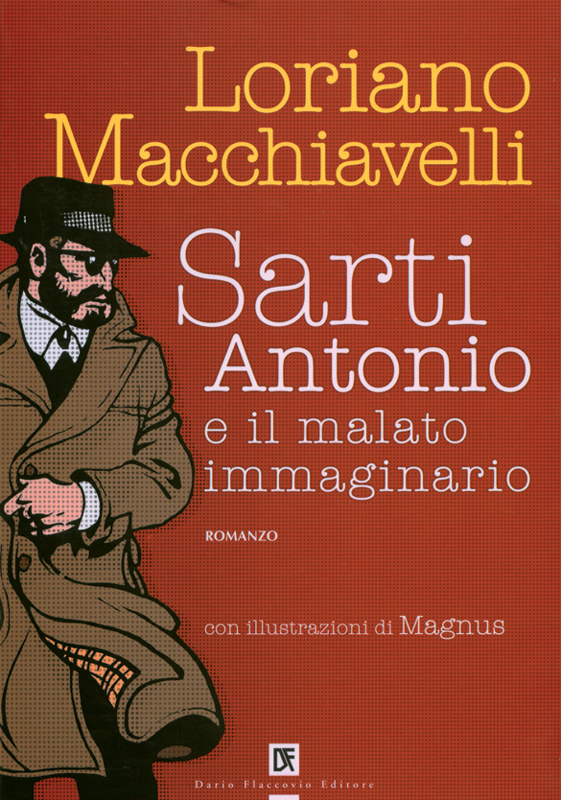 A story by Loriano Macchiavelli with 16 illustrations by Magnus. 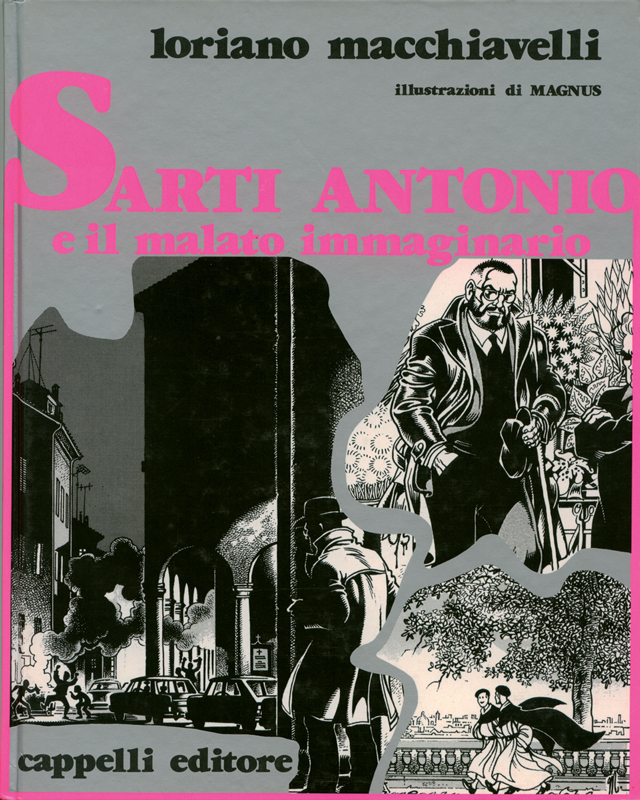 Starting in January 1987, Loriano Macchiavell’s story of the series Sarti Antonio was published in episodes on the magazine ” 2000 Incontri” curated by Renzo Renzi. It was later collected in a volume in 1988 by the Publisher Cappelli.